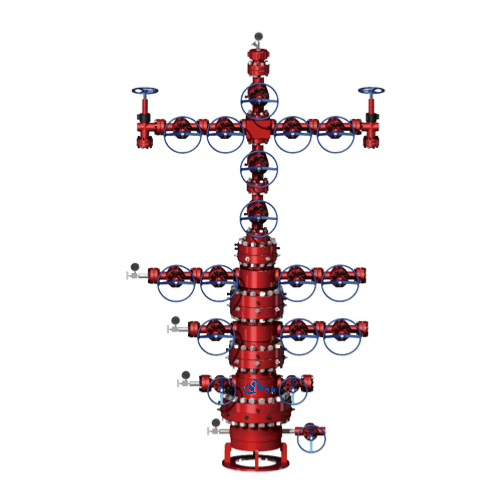 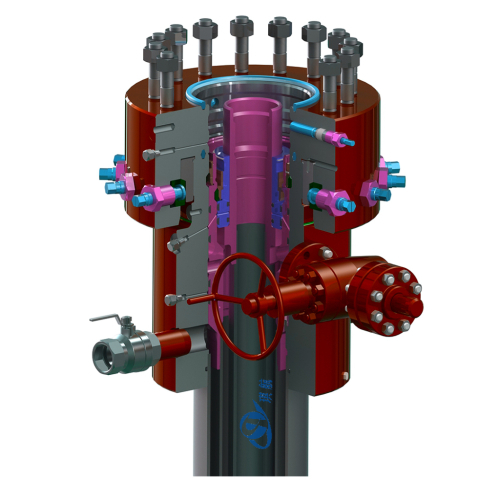 A Wellhead Assembly and Christmas Tree is the component at the surface of an oil well or a gas well that provides the structural and pressure-containing interface for the drilling and production equipment. 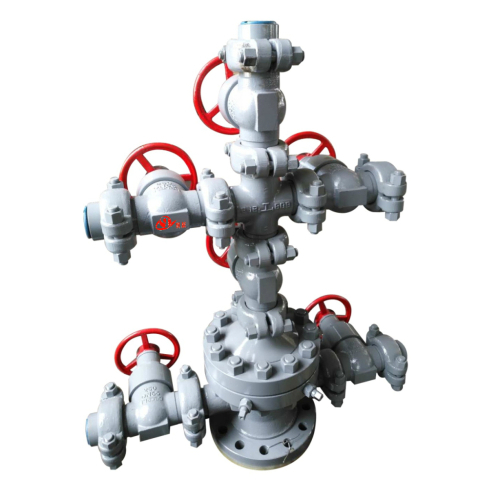 The primary purpose of a wellhead is to provide the suspension point and pressure seals for the casing strings that run from the bottom of the hole sections to the surface pressure control equipment. 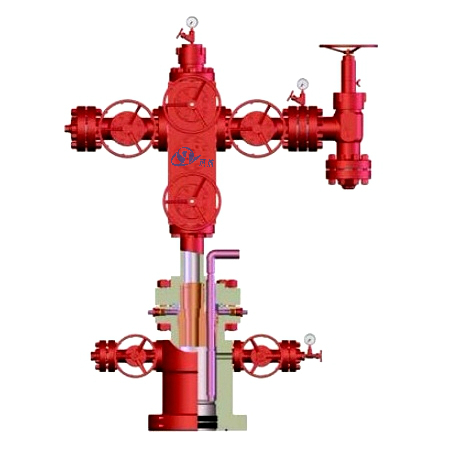 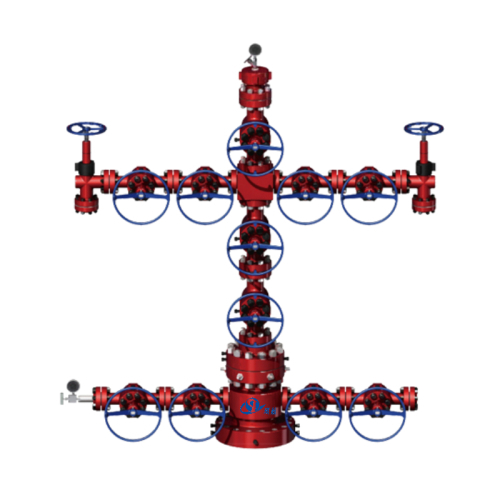 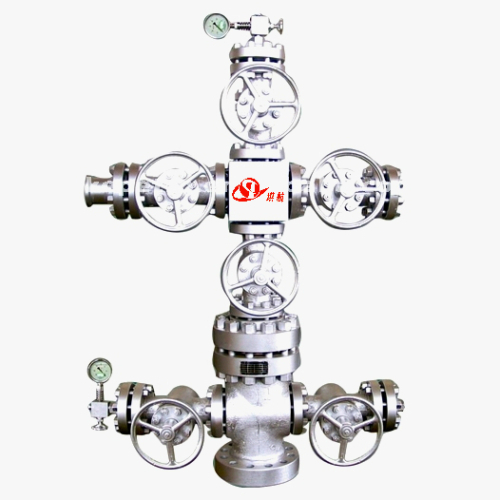 There are many types wellhead assemblies and christmas trees available in today's market, such as oil well wellhead, gas well wellhead, water injection wellhead, thermal recovery wellhead or steam injection wellhead, fracturing wellhead. 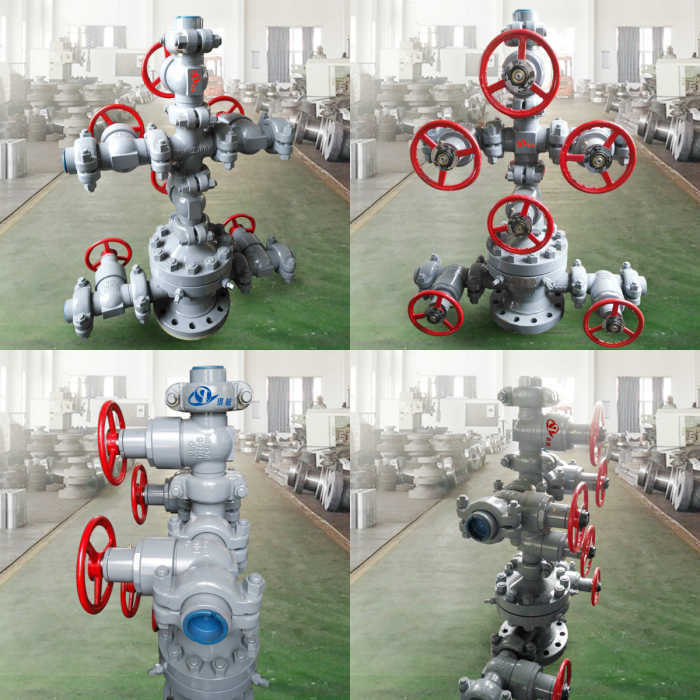 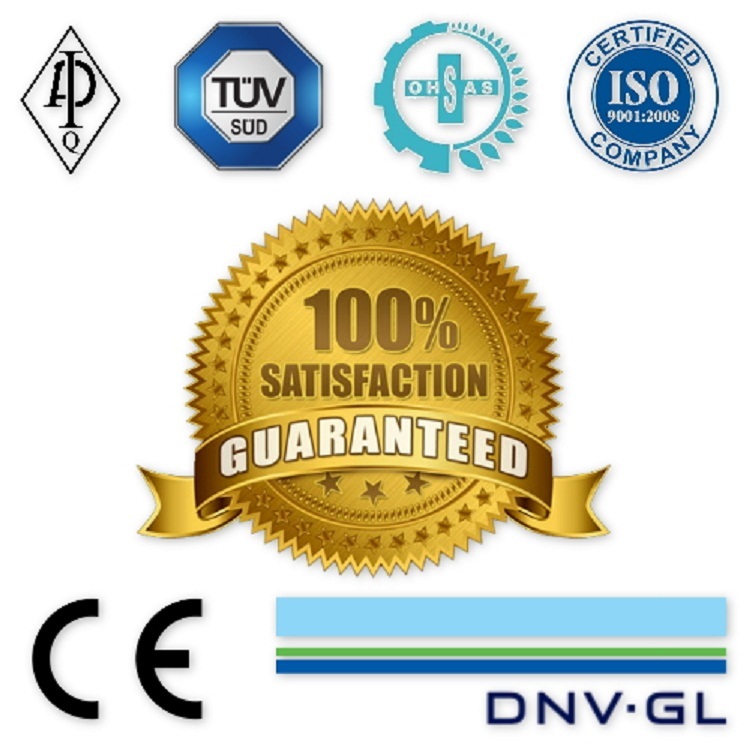 Compared to gas wellheads which can use for both oil well and gas well, the wellhead assembly and xmas tree for oil well is relatively lower in terms of pressure rating and sizes and it can only use for oil well application. 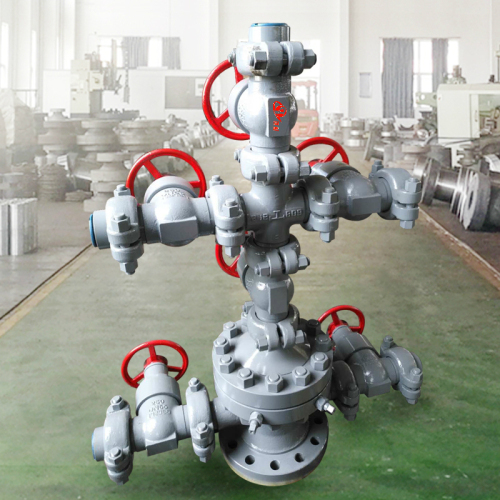 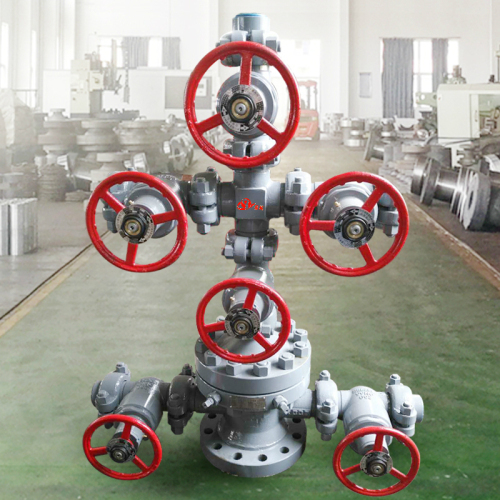 Qihang's wellhead assembly and christmas trees for oil well are fully designed, manufactured, and tested in accordance with API 6A and NACE-MR0175 standards. 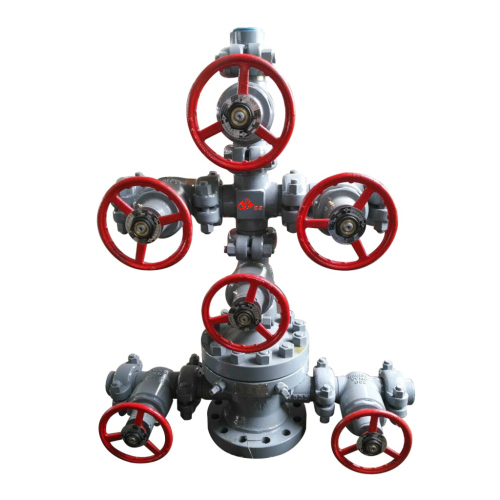 Available in bore sizes from 2-1/16" to 4-1/16" and rated working pressure ranging from 2000PSI to 5000PSI. 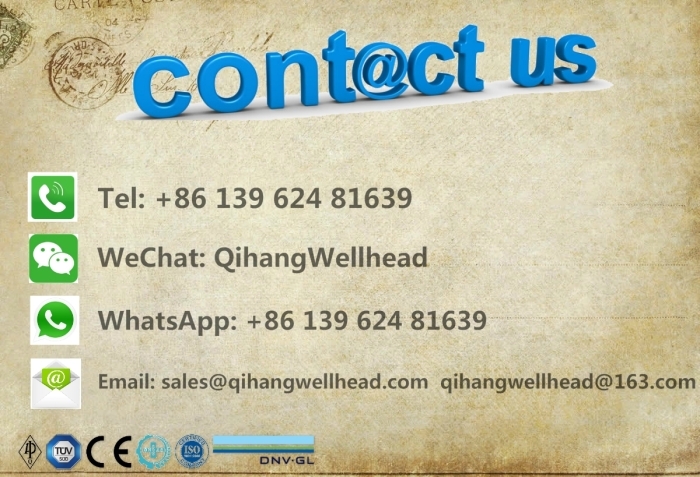 The standard main material is AISI 4130 alloy steel (forged), other material and specifications are also available upon request. 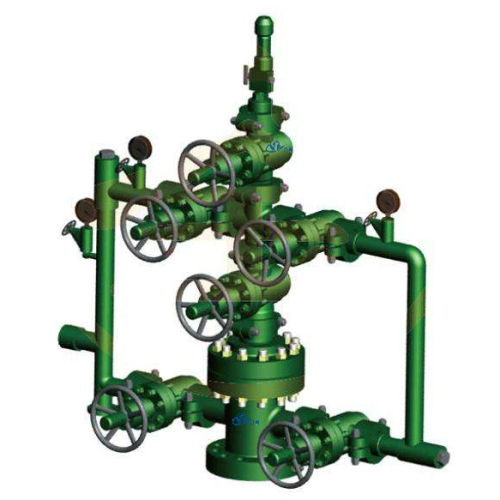 Nominal Bore Size: 2-1/16" to 4-1/16"
Petroleum production tree can be both single or double wing structures. 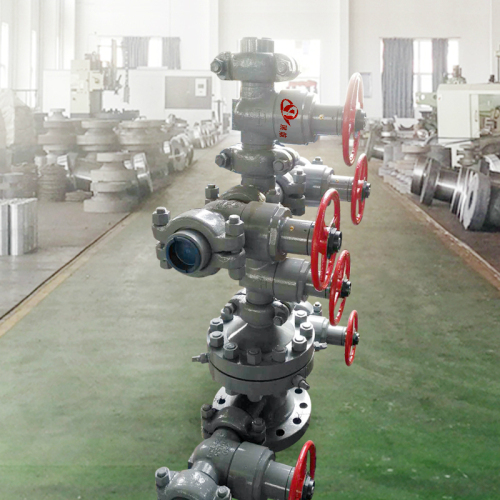 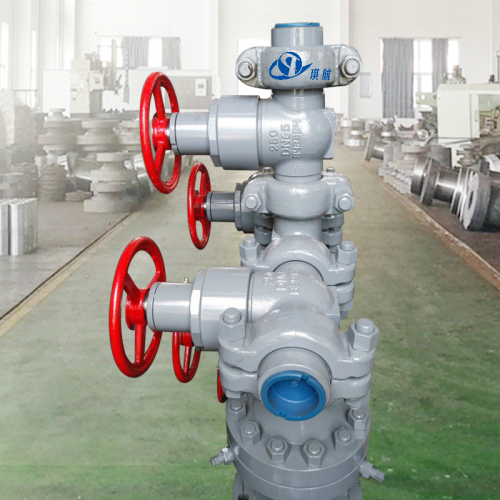 Qihang produces many types of High Quality API 6A Wellhead Assembly & Christmas Trees for oil wells at Truly Unbeatable Prices.